The eagerly anticipated Pebble Appstore may have launched exclusively for iOS yesterday, but an Android version may not be far behind. Pebble announced the release of a beta for the Pebble Android app that includes the Appstore, but with a big catch: only Pebble app developers can use it for now. The pairing process has some issues. 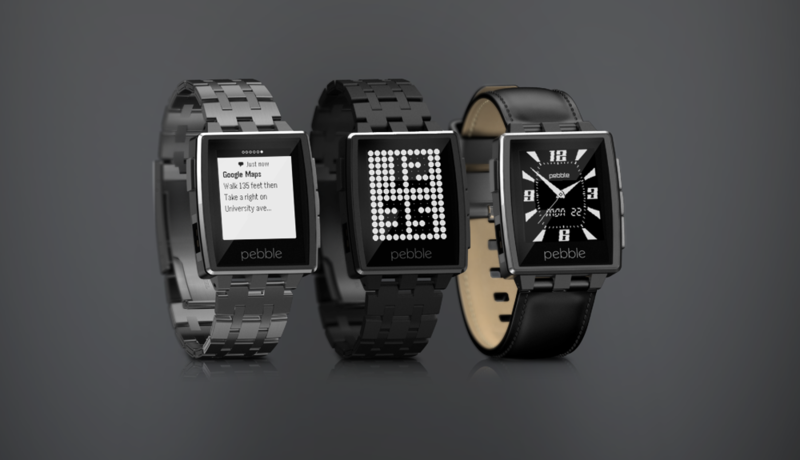 We recommend first pairing in the bluetooth settings of your phone and then starting the pebble app. You will not be able to configure an app if it is running on your Pebble. Exit the app (or watchface) before clicking the settings button. When installing an application with the pebble tool, you will need to press the “Load” button on your phone to proceed with the install. Make sure the app is launched and in the foreground before you run pebble install. getAccountToken() currently returns an hardcoded token. If your are an Android developer, you might have the Android dev options of “Limit Background Processes” and “Don’t Keep Activities” checked. You need to uncheck/disable these to use the Pebble app. It’s a bit perplexing that the Pebble team is choosing not to use the Play Store’s beta-testing system, but perhaps the company wants to polish the app with a small number of testers before releasing it for wider consumption. Whatever the reason, we can only hope that the process goes smoothly so Android users have access to the Pebble Appstore soon. Update: Though the wording of Pebble’s blog post suggested the beta was restricted to developers, anyone can download and try out the app by signing up for an account here, and then downloading the APK from this page. Could Samsung's Galaxy Gear See Major Price Cut Soon?